U.S. Sen. Marco Rubio, R-Fla., offered a suggestion for how President Donald Trump should handle captured Islamic State (ISIS) terrorists currently detained in Syria: send them to Guantanamo Bay. Rubio’s office ripped into the Obama administration’s decision into closing the detention center at Guantanamo Bay which had been used to hold captured terrorists. “Ten years ago today, President Obama signed a misguided executive order ordering the closure of the detention facility at Guantanamo Bay. This executive order drew sharp criticism from elected Republican officials on Capitol Hill – and rightly so. 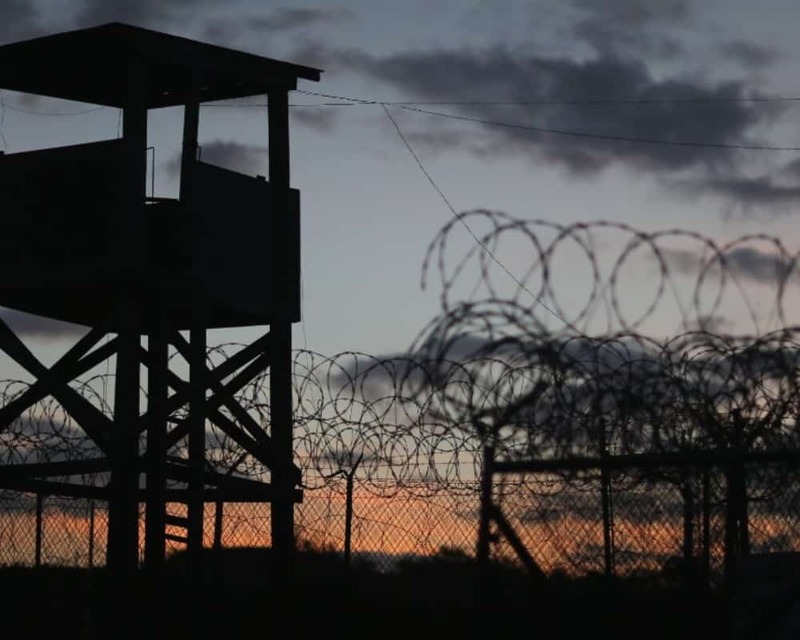 The subsequent rise and fall of the Islamic State in Iraq and Syria has only underscored the need for a detention facility in Guantanamo Bay,” Rubio’s office noted on Tuesday. “As U.S. and partner forces have waged a campaign against the Islamic State over the past four years, we have captured hundreds of foreign enemy combatants,” Rubio and the other senators wrote Trump. “Our partners, the Syrian Democratic Forces (SDF), are currently detaining over 700 of these battle-hardened terrorists in northeast Syria. These detainees include two of the so-called ‘Beatles,’ expatriated British citizens suspected of joining ISIS and beheading Western hostages. Given the rapidly shifting dynamics in Syria, it is possible that these terrorists may escape or be released from SDF custody in the coming weeks and months. It is imperative that these Islamic State fighters not be released. If given the opportunity, many of them will take up arms against our Syrian and Iraqi partners or attempt to infiltrate the United States and Europe to carry out terror attacks against civilian targets, like they have already done in France and Belgium. “We urge you to consider transferring the worst of these Islamic State fighters to the detention facility in Guantanamo Bay, where they will face justice. Thank you for your continued leadership in our military campaign against the Islamic State and your willingness to consider this matter of national security,” the senators added.